What does the new campus offer that is unique? The environment at the new Secondary School Campus is carefully designed and planned to complement the natural surroundings. 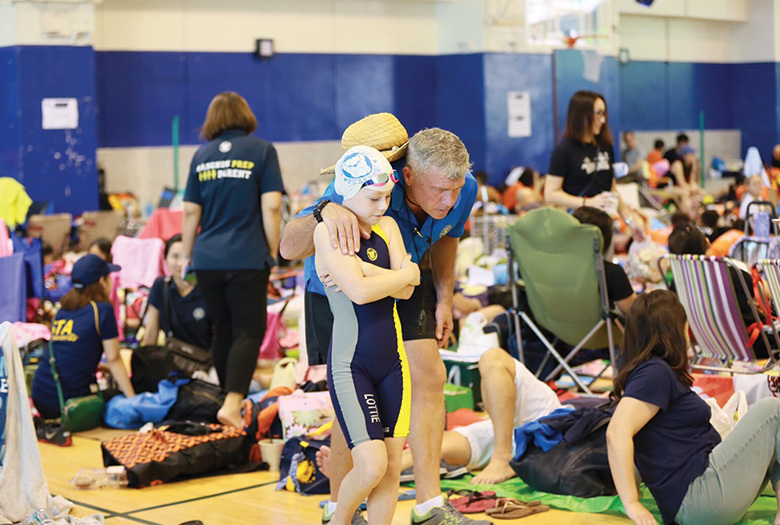 The school’s priority is to provide a safe, comfortable and visually stimulating school environment for the students and teachers of Bangkok Prep. The focus is to provide a space that’s ideal for teaching and learning – with generously sized and carefully planned learning spaces enhancing 21st century teaching, learning and full student engagement. All of the buildings are elevated in order to create shaded areas on the ground level and are linked together by a main pedestrian walkway. The modern design of the new Secondary School Campus buildings will feature energy saving concept involving solar panels and a special building structure that allows the school to capitalize on the source of natural light. 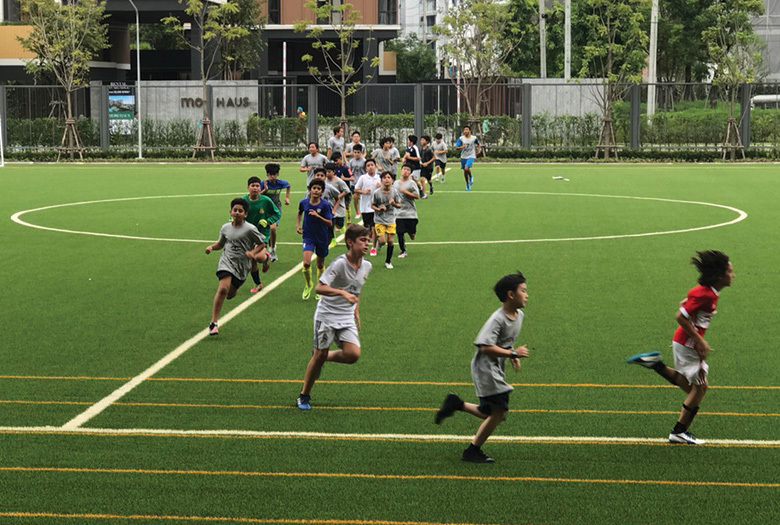 “Elements such as these will establish Bangkok Prep as the 21st century international school with an environmental conscious mind,” said Mr Sinn Ponghanyut, the project’s chief architect from Plan Architect. 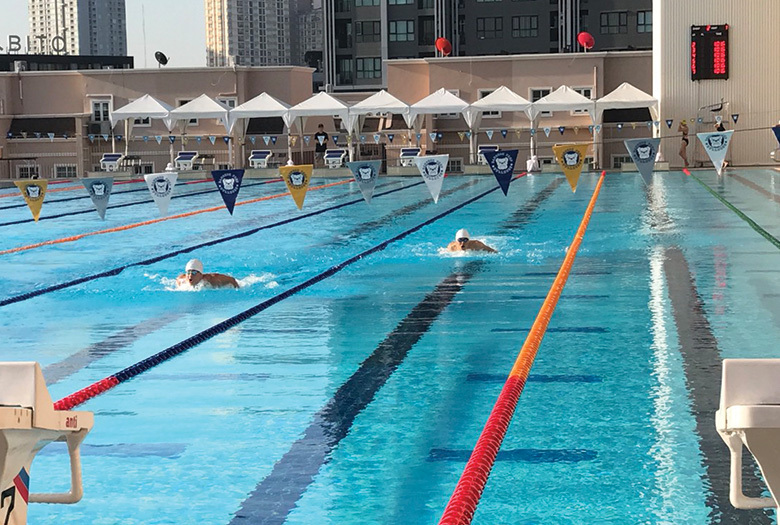 The new Secondary School Campus will feature state-of-the art learning spaces, an Aquatics Centre with an Olympic sized swimming pool, an indoor Sports Hall, a 400-seat auditorium, a theatre, a large outdoor sports field and tennis courts. With so many international schools in Thailand, what makes Bangkok Prep unique? Bangkok Prep is one of the most accessible and conveniently located international schools in Bangkok. 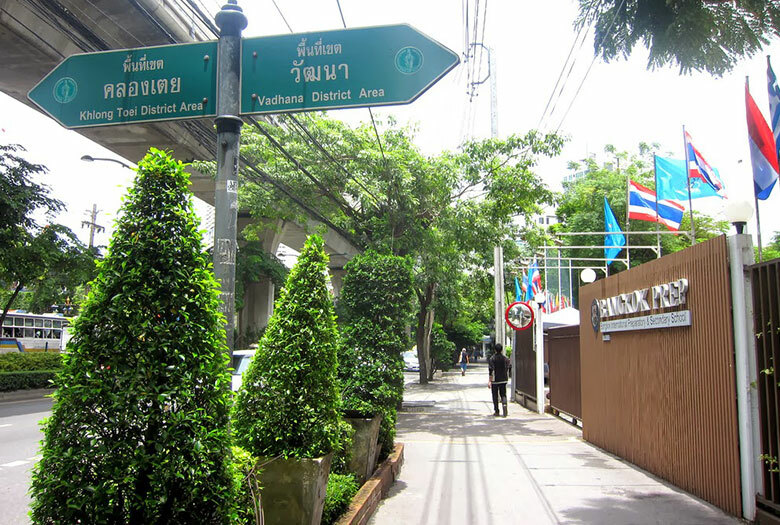 Its position of Sukhumvit/Thonglor, next to the BTS station is excellent. 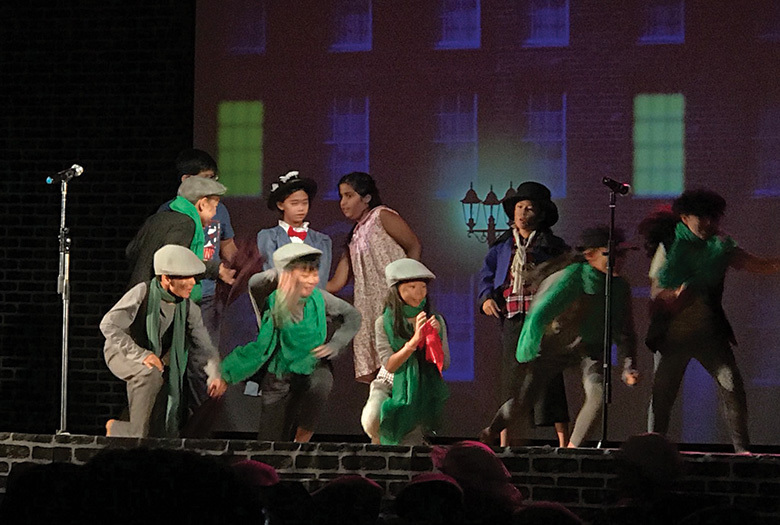 At Bangkok Prep, we pride ourselves on treating children as individuals, nurturing their unique talents and tailoring teaching to their needs. The school is certainly growing but has managed to retain its community feel. Many parents choose to send their children here because they value the sense of unity that comes with being part of such a closely bound community. The relationship between the teachers and students is also impressive, with the teachers forging close relationships with the students, knowing them as individuals and planning work to meet their particular needs. As the school has grown so has its academic reputation. 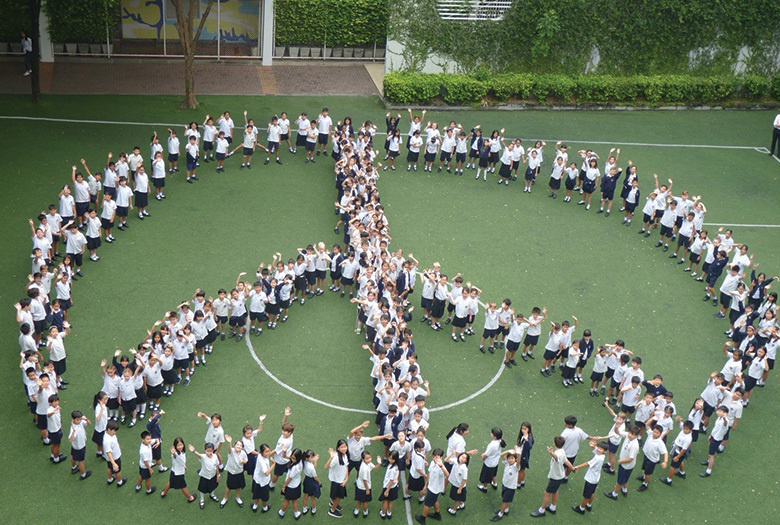 We are a community minded mid-sized international school which provides a nurturing and quality environment. 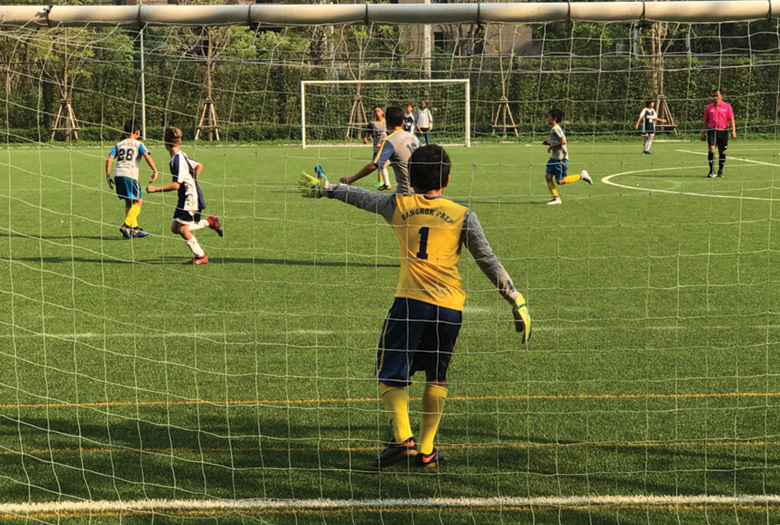 What is Bangkok Prep offering to students and parents which is different from other international schools? A true sense of community is felt at our school throughout the campus and across year levels allowing our students to reach their full potential in and outside the classroom. Because of our small class sizes, teachers get to know our students individually and therefore tailor the education to the children’s needs. Lots of transition activities and workshop are organised throughout the year for parents and students with the objective of easing the anxiety that comes with a change of environment. Students get to work together at an early age across year levels creating a feeling of proximity and familiarity from Foundation Stage to Secondary School. In Sixth Form, the In-School Assistance programme gives our students in Year 12 and 13 the opportunity to volunteer in the Administration department, class or subject of their choice. This programme provides work experience to our older students with and allows them to get involved with the youngest children in our school. The education at Bangkok Prep is of great value. Our academic and sports achievements are of the highest standards with students being offered places to the best universities worldwide such as University of British Columbia (UBC), Canada; Seoul National University (SNU); Hong Kong University of Science and Technology (HKUST); Seoul National University (NSU);London School of Economics (LSE), UK; Imperial College London, UK; University College London, UK; Lancaster University, UK; University of Exeter, UK; University of Bath, UK; University of Leeds, UK; University of Birmingham, UK; Cardiff University, UK; University of California, Los Angeles (UCLA); Rensselaer Polytechnic Institute, USA (RPI). How is Bangkok Prep “preparing students for life”? Bangkok Prep provides students with the opportunity to experience the very best educational practice, in line with a broad curriculum primarily based on the National Curriculum of England. We are highly committed to developing our students academically and are dedicated to equipping our students with the virtues and strengths to serve them for the rest of their lives. From Foundation Stage to Sixth Form, our students are exposed to a variety of challenges and by the time they reach graduation, they will have been coached and guided by our dedicated teachers, allowing them to succeed. Our all-encompassing approach illustrates the value we place not only on academic development, but also on social, emotional, creative and physical development of each student during these crucial years. Through a planned PSHE programme (personal, social, health and emotional education) as well as physical education, community service and a wide ranging Higher Education/University counselling programme, students are prepared for life. We believe a successful student is also emotionally mature and has a ‘rounded’ education so that they are prepared for independence at university. To this end students are expected to engage in community service projects and discuss wider issues through our PSHE programme. With so many curriculums available (IB, British, American, Singaporean), what is your advice as to which curriculum parents should select? In general, parents are not aware of the differences between the A Level programme and the International Baccalaureate programme which is why we provide them with essential information about our curriculum in workshops throughout the year and at strategic moments in their child’s education. The A Level is a highly-respected and world renowned programme of study that gives a student depth of knowledge in each subject studied. The programme, established in the 1950s in the United Kingdom, is widely known throughout the world as the gold standard of education, helping to prepare students for university. Study at this level, further develops the knowledge, skills and understanding after the IGCSEs. The syllabi develop a deep understanding of subjects and independent thinking skills. It also prepares learners for university study, which is why universities worldwide value and recognise the AS and A Level qualifications. Bangkok Prep provides university placement support to students through our University and Careers Programme. All graduating students at Bangkok Prep have been offered a place to the university of their choice and some of these are among the top universities around the world; for example, London School of Economics (LSE), UK; Imperial College London, UK; University College London (UCL), UK; Lancaster University, UK; University of Exeter, UK; University of Bath, UK; British Columbia (UBC), Canada; Nanyang Technological University, Singapore; University of California, Los Angeles (UCLA); NYU-Poly, NY, USA; Rensselaer Polytechnic Institute (RPI), NY, USA; Chulalongkorn University, Seoul National University (SNU), etc. 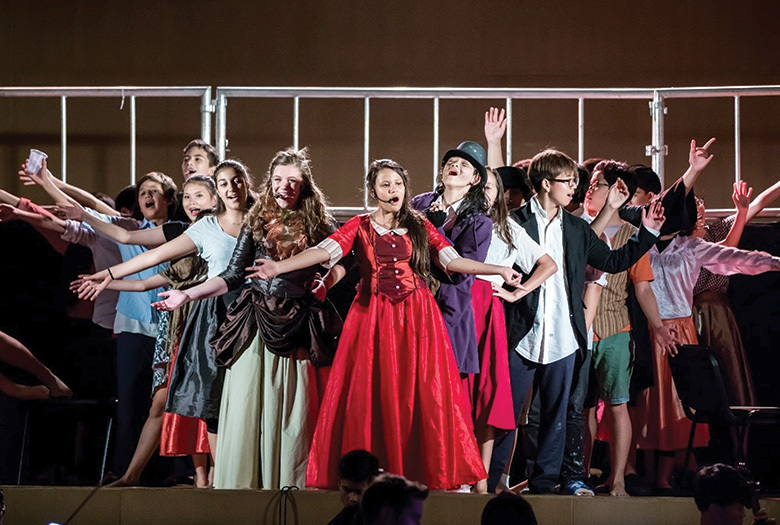 With our internationally recognised curriculum, qualified and experienced teaching staff and a genuinely international student body, Bangkok Prep provides a high quality learning environment, where students can prepare for life in an international community and realise their full potential through interactions in a stimulating learning community. Why are fees at international schools so high? Many factors come into play affecting the tuition fees of an international school; accreditations that are required to run a proper international school, teaching staff, curriculum fees, educational resources expected to be found in a well-established international school. Our teachers are mainly UK trained or have experience of teaching in British curriculum international schools. They have to be qualified to degree level and have qualified teacher status to be able to teach in the UK. At Bangkok Prep, we believe that good teachers should have good discipline, have energy, enthusiasm and should be empathetic. We expect teachers to have good subject knowledge and to understand the needs of children in their care. They should be professional, warm and effective in the classroom. We only hire teachers that are native English speakers experienced in the delivery of the English National curriculum. 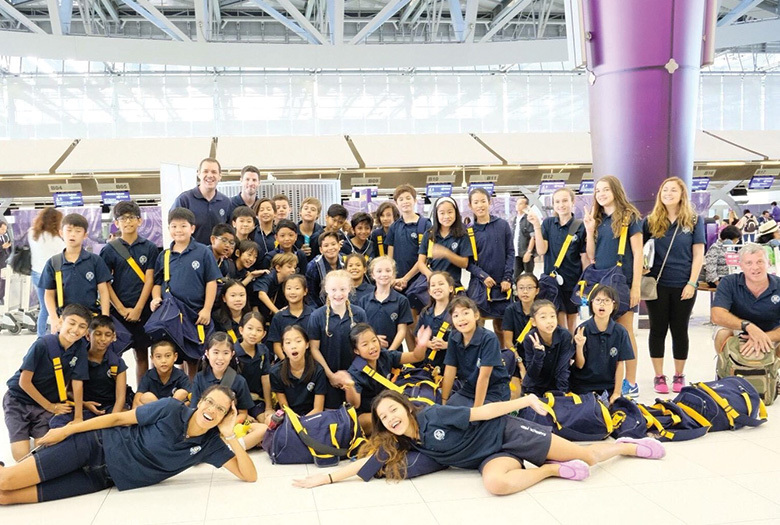 Bangkok Prep successfully gained triple accreditation from the Council of International Schools (CIS), New England Association of Schools and Colleges (NEASC) and Office for National Education Standards and Quality Assessment (ONESQA) in 2011. 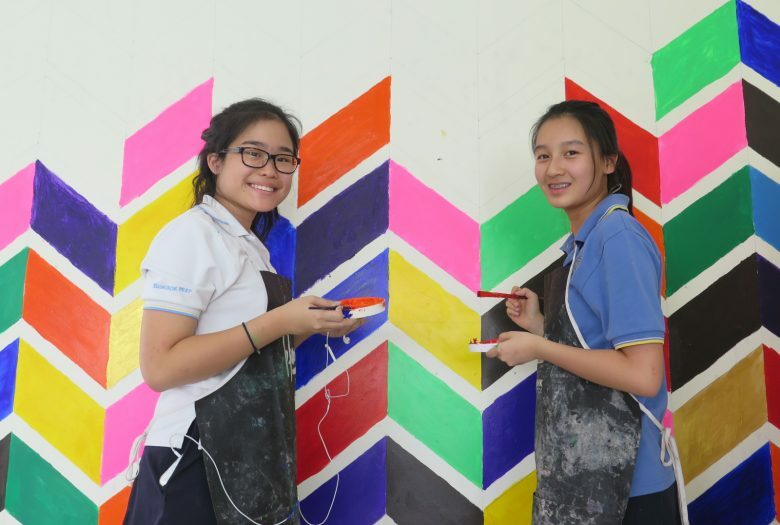 The school is also a member of the International Schools Association of Thailand (ISAT), Federation of British International Schools in Asia (FOBISIA) and Thailand International Schools Activity Conference (TISAC) as well as the Cambridge University-approved iGCSE and A Level examination centre. What will be the capacity for the Secondary School Campus?